We’ve all heard how important it is to floss our teeth, but could research call these long-held beliefs into question? The thought of wedging waxed string between one’s teeth is not something welcomed by everyone, although for years it had been deemed a non-negotiable step for good oral hygiene. Some 25 studies commissioned and published by the Associated Press in the US in 2016 have revealed that the benefits of flossing are questionable, with the NHS in the UK now forced to actively seek guidance on whether to drop or soften the recommendation for flossing it has made to its patients given the inconsistent scientific findings in favor of flossing. Flossing has long been believed to remove leftover food, plaque and bacteria between the gums and has been said to prevent gum bleeding and disease. 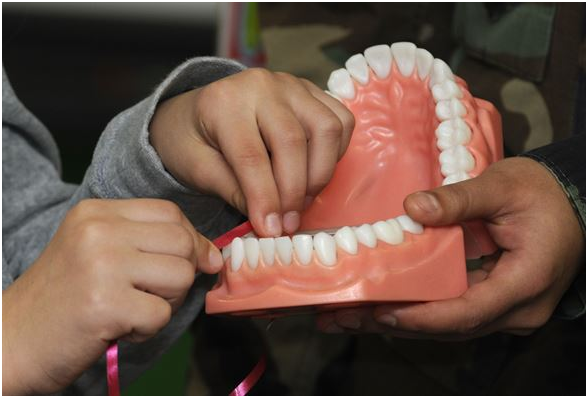 Indeed, preventing gum disease has been seen as a priority given its link to major diseases such as heart disease, diabetes and rheumatoid arthritis, with scientists proposing that the bacteria in the mouth travels into patients’ bloodstreams and causes havoc. 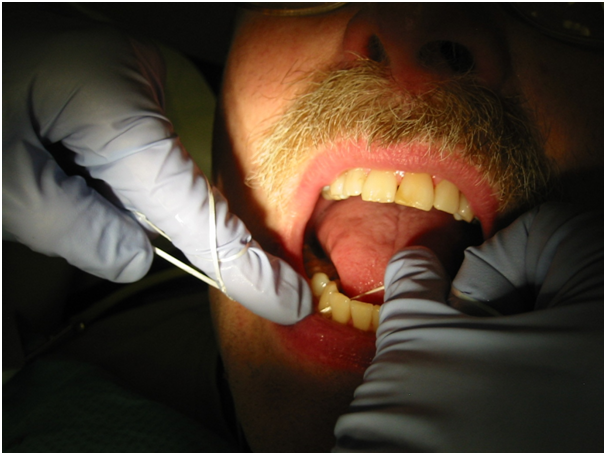 Some dental practitioners have attested to the ability of flossing to successfully reverse early-stage cavities and decay. Despite the inconclusive evidence in support of flossing, what is firmly known is that incorrect flossing can damage gums, cause bleeding, and even perpetuate infections in the mouth. Could it be that the use and sale of dental floss all these years was little more than a successful marketing ploy? Whatever further research reveals, it would appear that flossing correctly does no known harm. Currently, the NHS has maintained the recommendation for people to floss once a day . This is under review, however, and recommendations on the NHS website are due to be updated formally in January 2020 .Until such a review is made, general dentistry in Leicester and practices like www.sjrdental.co.uk will still recommend that patients floss once a day. With inconclusive research into the benefits of flossing, The British Dental Association has recommended the use of “inter-dental” brushes to cleanse the spaces or gaps between teeth. There are a number of other tools and devices on the market to clean between teeth, and patients are encouraged to inquire with their dental practitioners to find out more.